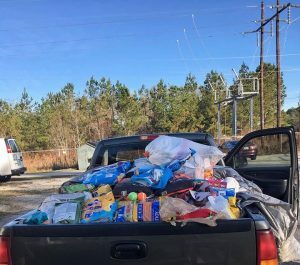 Thank you Humane Society Can Contribution Participants! 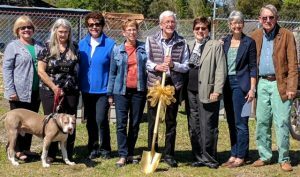 For years the Humane Society of Camden County’s Board, Staff, and Animals have dreamed of a special area for our adoptable kitties, but that dream was financially out of our reach. We are happy to report that our dream has now come true. 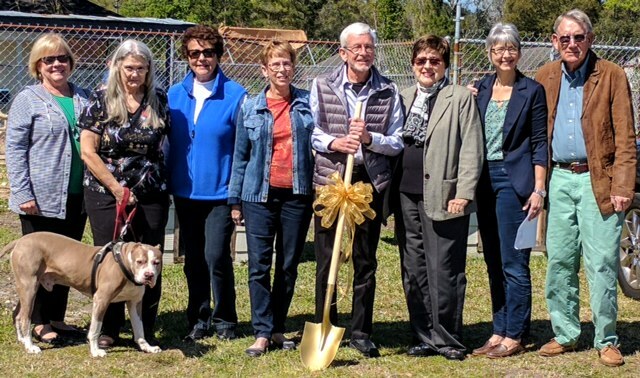 We would like to thank The Halsey Family Foundation for adopting the Humane Society and for their generous donation to build KoKo’s Place, which will be a bright, cheerful and roomy addition to our existing Shelter. KoKo’s Place will also have an outdoor screened area for the kitties to free roam and “take in the air”. If possible, the kitties are more excited than we are! We are confident that KoKo’s Place will increase the quality of life for our kitties and will ensure even more adoptions. Many thanks to Primary Web Design for donating the design of our new site and to our host Rob M. Stuart & Associates for donating their services, Thank you for many hours and help in getting our new site online in time to celebrate our 30th Anniversary. Bratcher Boys Lawn Service, LLC- We appreciate you taking care of our Lawn needs. Thank you for keeping it looking so nice. The Kings Bay Submarine Officers’ Spouses’ Association presented the HSCC with a $500 grant to help with the cost of Spay/Neutering and veterinary care for adoptable animals. Many thanks for their support in 2017. 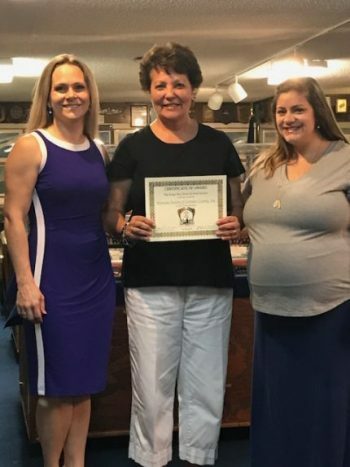 Thank you to the Knights of Columbus from the Lady Star of the Sea Catholic Church for all your hard work and the may jobs you were able to get accomplished at the shelter. All the animals and staff appreciate everything you have done. 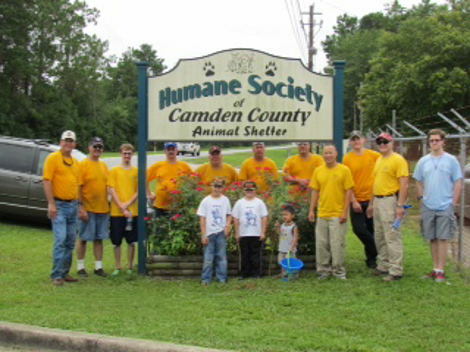 Thank you to Newman’s Own for their generous grant to the Humane Society of Camden County. 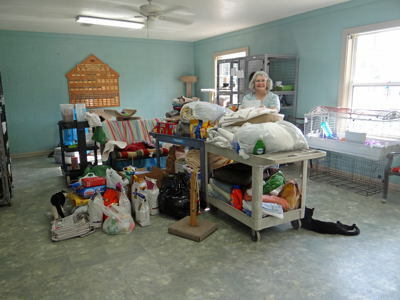 Thank you to Bissell for their generous donations to the Humane Society of Camden County.